We’re all familiar with the giants in TV streaming - Netflix, Hulu, and Amazon Prime - all of which have their own original series and movies. Apple just announced their throwing their hat into the ring with Apple TV+. Jam-packed with inventive series and movies of all types, Apple looks to create a streaming service that brings to the table a unique way of telling stories that showcases some of the most brilliant and creative minds in television. For you, the announcement of Apple TV+ means more TV shows to binge and more movies for long flights and layovers. Be sure that your MacBook is ready for the extended streaming by grabbing an extra charge at InMotion while traveling. 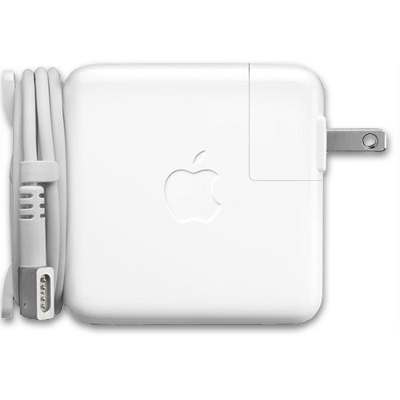 As an official Apple retailer, we carry a stock of Mac Power Adapters, available in USB-C and MagSafe 2 versions. Now, whether you’re a forgetful traveler or just looking for an extra charger to have on the go, you’ll never travel without your favorite entertainment and a Mac Power Adapter in tote. The newest Apple update looks to make your news more relevant, more accessible, and more varied than ever. The News+ app - with premium features available with a $9.99 monthly subscription - gives you unlimited access to hundreds of leading magazines and newspapers. 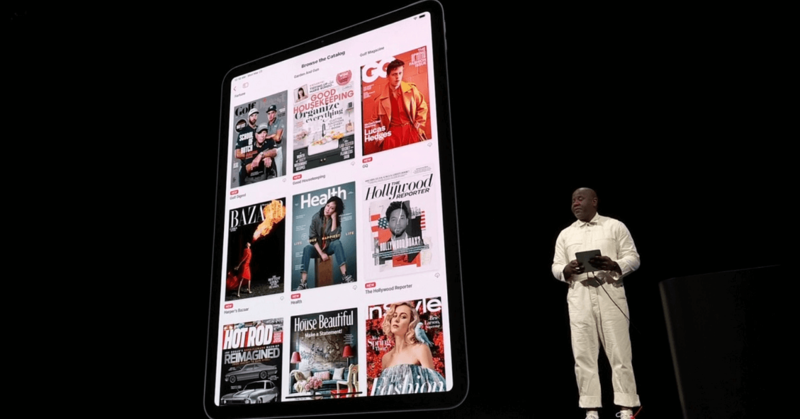 As Apple creates a medium for what some would argue is a dying field, newspapers and magazines bring animated covers and overhauled article formats to the forefront, creating a new way to experience print news. Best of all, you get a one-month free trial of the premium News+ app. If you find it’s not for you, you still get editor-curated current events on a personalized feed, immersive video, and notifications. Personalized yet focused on your privacy, the News+ app revolutionizes the way we receive our news -- meaning you’ll always have the news that matters most to you, no matter where you’re traveling. Ready to seriously throw their hat into the ring for gaming, Apple introduces Arcade. 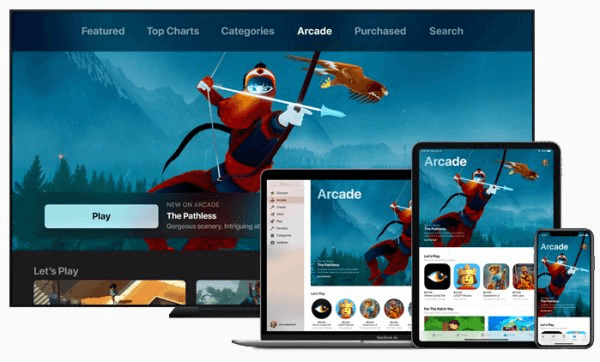 Featuring 100+ incredible new games, Arcade is the subscription-based gaming service that allows seamless transition between all your favorite Apple devices. Easily continue your game while hanging out in the airport without interruption or wifi -- that’s right; Arcade is available offline. At your fingertips, you have dozens of games that bring a unique twist to storytelling and design, all riddled with stunning graphics and plenty of challenges to keep you occupied during long flights or layovers. Make the most out of your games while traveling by experiencing a crisp, clear sound from any device. 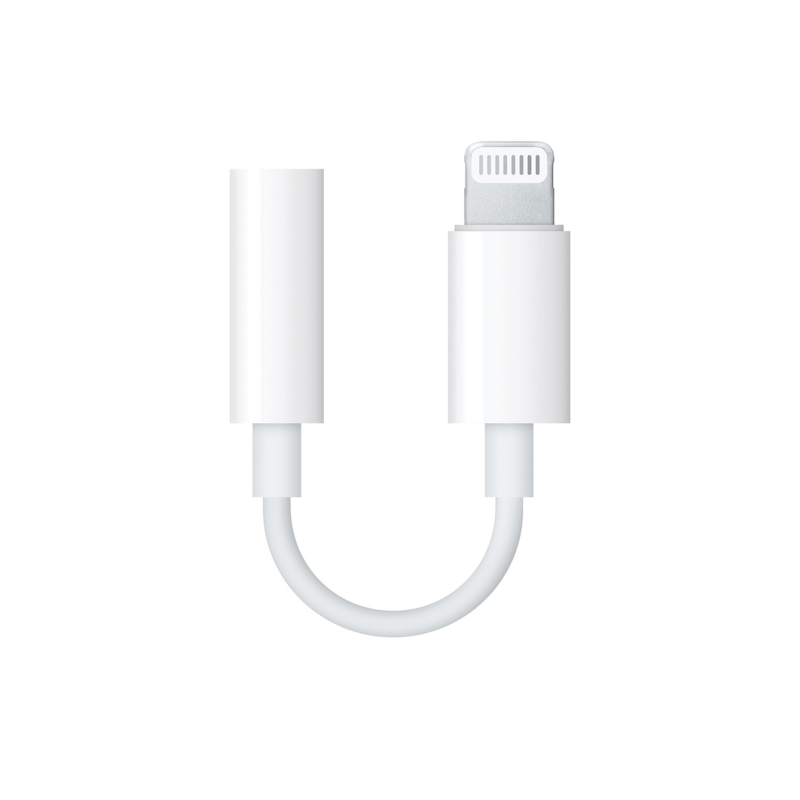 InMotion carries Apple headphone adapters in both Lightning to 3.5mm adapter and USB-C to 3.5mm adapter for new iPad Pro models. These adapters allow you to connect a traditional 3.5 mm headphone to the newest Apple devices with ease, delivering you the quality sound you know and love from Apple’s classic headphones. In the market for a new pair of headphones to step up your gaming? Stop in at InMotion for a free demo to help you find the pair that speaks to you. As the perfect complement to your Wallet app, Apple announced - coming this fall - the Apple Card: the credit card run by Apple, not a bank. 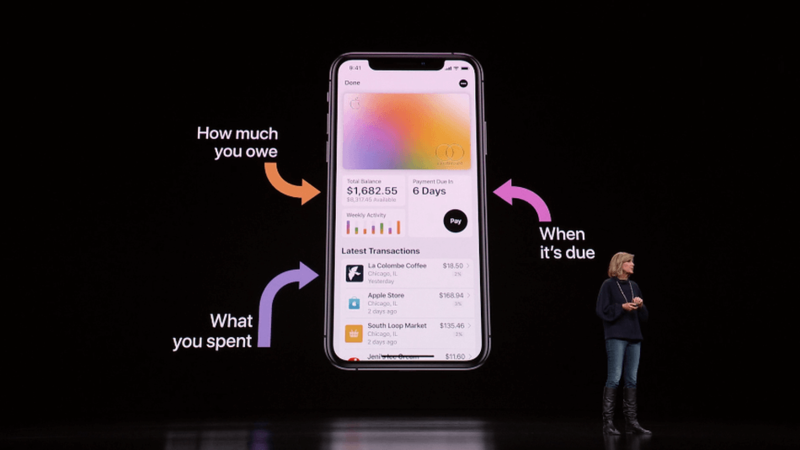 Designed with simplicity, transparency, and privacy in mind, the Apple Card provides you with detailed reports of your spending and a fully-transparent report of payments and interest. The apple card is easy and secure to use at a variety of locations, but for locations that do not have Apple Pay, you can opt for a beautiful titanium card. Titanium, laser-etched, and designed with no number, the Apple Card is sure to be your new favorite card in your pocket. On top of these great features, there are no hidden fees and an excellent rewards program -- cash rewards you can access instantly. A incredible solution for travelers, the Apple Card not only allows easy payment at a variety of locations but allows travelers to explore new cities without having to worry about carrying or losing a purse or wallet full of cash and cards. 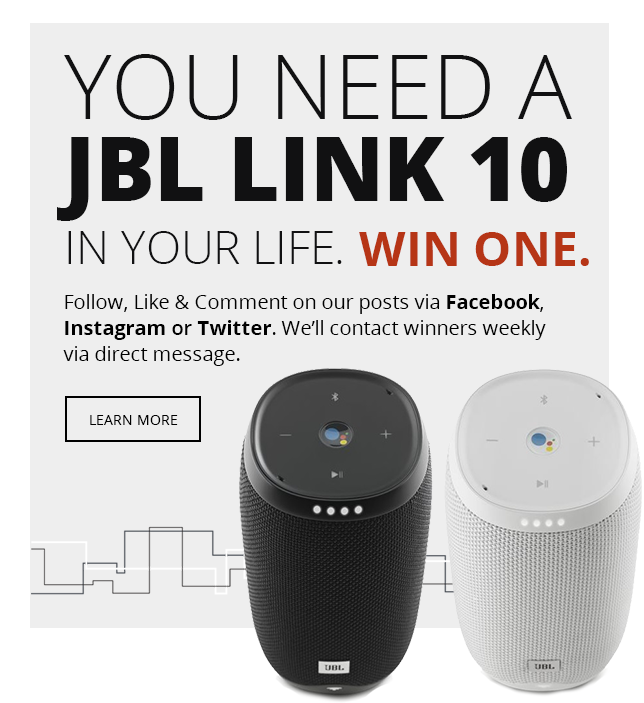 As your phone quickly becomes the device that can be used in nearly every aspect of your life, make sure you never have to go without your iPhone’s incredible features. Grab an iPhone Smart Battery Case at InMotion the next time you’re traveling. 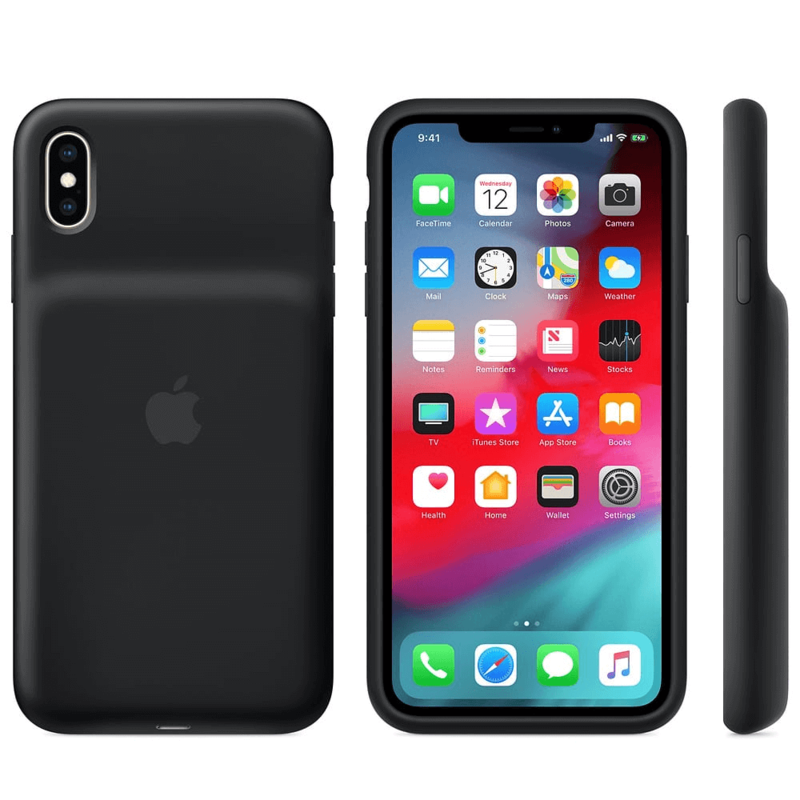 Available for XS, XS Max, and XR, the iPhone Smart Battery Case is perfect for boosting your iPhone’s battery life so you can take advantage of all the great features. Compatible with Qi wireless chargers, the iPhone Smart Battery Case charges while you charge your phone and can supply up to 33 extra hours of battery life to your device. Now you can spend more time enjoying and documenting your travels and less time worrying about whether or not your phone battery will survive the next adventure. Are you as excited to travel with the new Apple updates as we are? Make the most of these great new features with great Apple accessories, which you can grab while on the go at InMotion. Our expert associates can help you find the right tech for your needs and have you on with your adventures in no time.